CALWAX offers blends of sealing waxes with varying colors and viscosities. 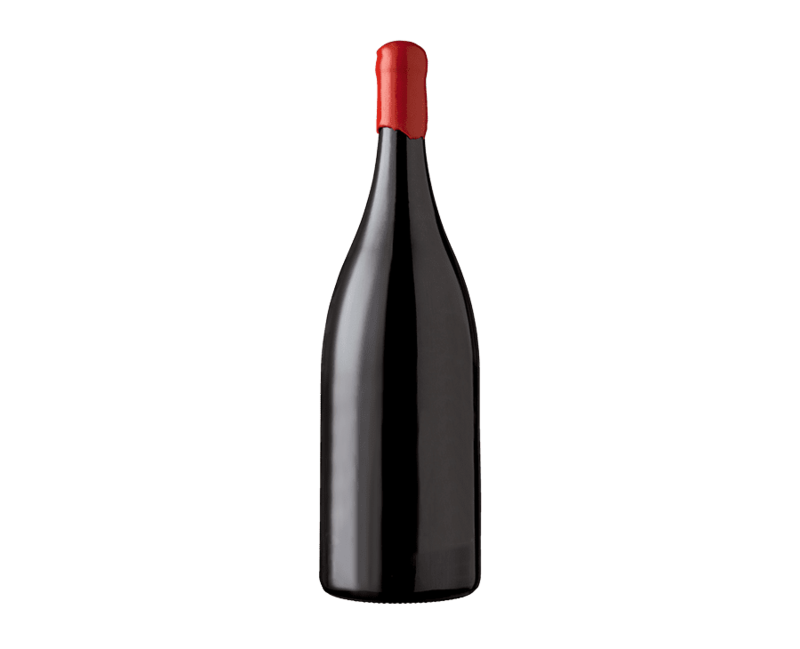 Our sealing waxes have excellent adhesion properties and are thoroughly tested for use in sealing wine and whisky bottles, liquor vessels, and various glass containers and may be used in general coating applications. All applications provide a tough coating that preserves freshness, flavor, and fragrance. 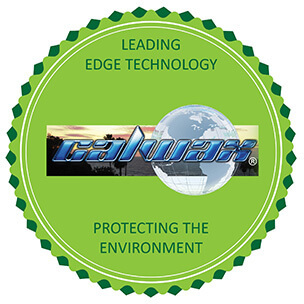 CALWAX® bottle seal waxes provide FDA approved waxes and FDA dyes that will enhance the presentation of your product. Bottle sealing waxes are available in bead form making it easier to melt down, improving productivity and handling. Bottle sealing can be applied in a variety of methods from hand dipping to capping. These colors are the traditional matte type finish. Custom colors are also available with minimum purchase quantities.